I know, I know, everyone is sick to death of Halloween stuff (myself included) and everyone is already pinning Advent calendars. But, I've been busy and hey, how can anyone who writes a blog not post pictures of their kids on Halloween? It's not possible. Oh, and a little bonus - a rather boring video of Ben running around oblivious to his costume. Let's not pretend he noticed or gave a crap about Halloween. But, he looked pretty cute nonetheless. And if you're interested, here's Ben last year on Halloween. OMG it's crazy how different he looks a year later!!! So adorable!!! 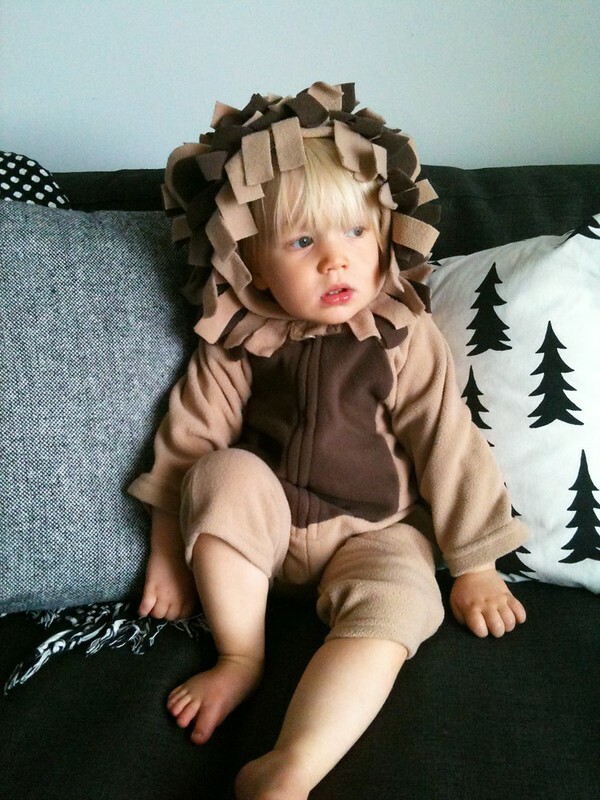 Such a cute costume, sooo cute.